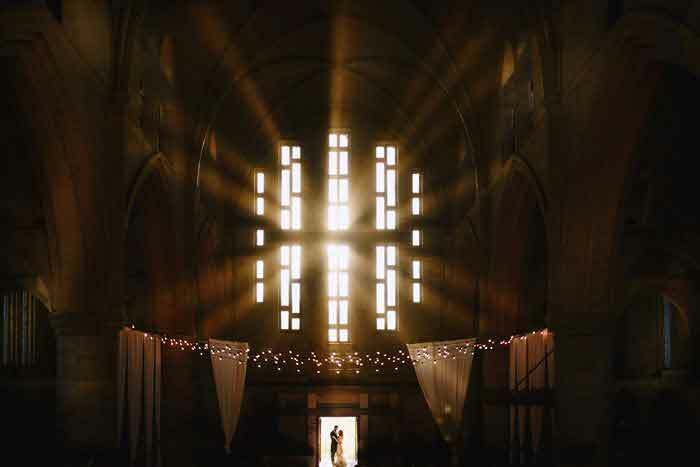 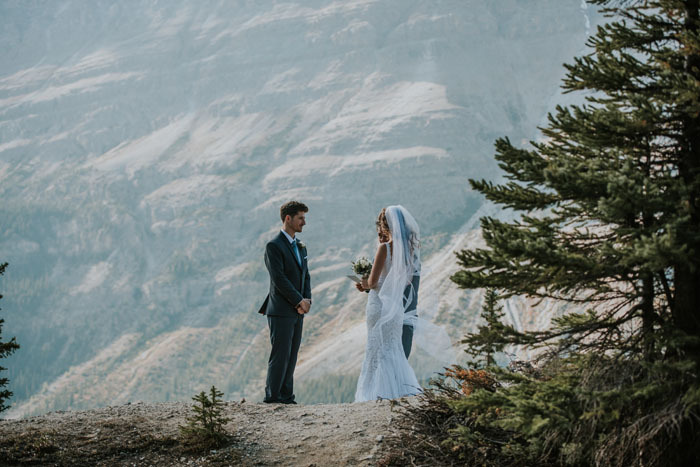 How breathtaking is this wedding in the Canadian Rockies? 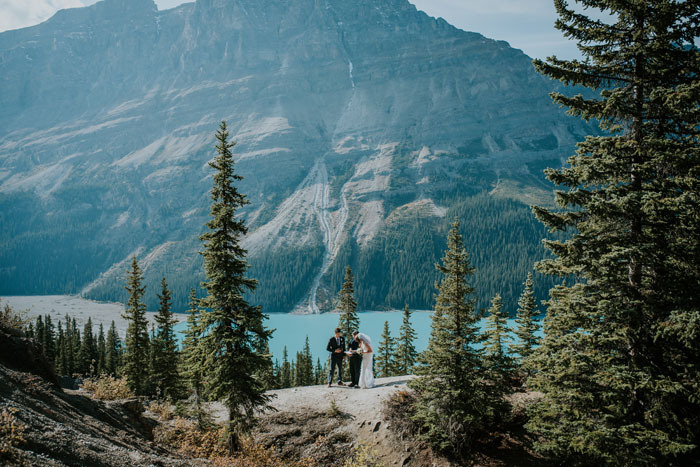 As keen travellers, Kathryn and Daryl Davies from the UK chose to wed in Banff, Canada. 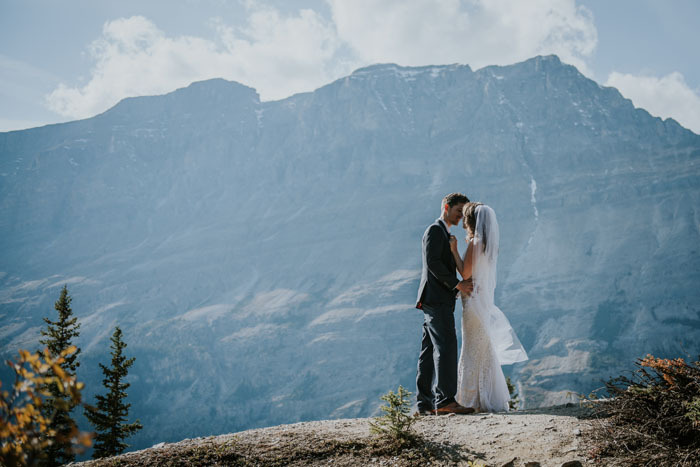 The couple eloped, just the two of them, and are still thrilled with their decision to marry in the mountains. 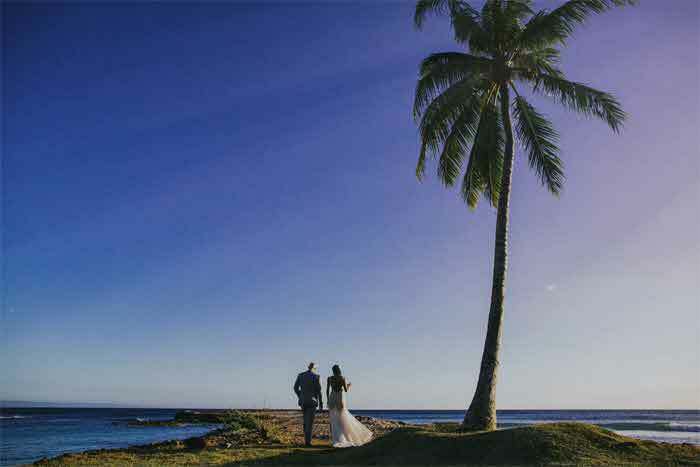 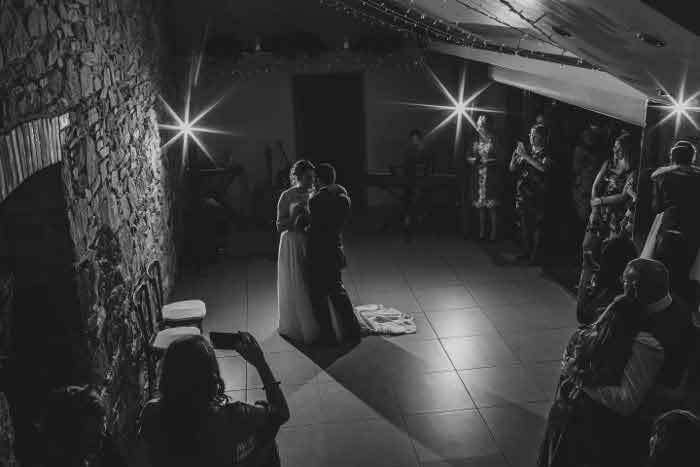 Kathryn says: "After our amazing engagement in Boracay, Philippines, we knew we wanted to make our wedding really special and something that was very true to us. 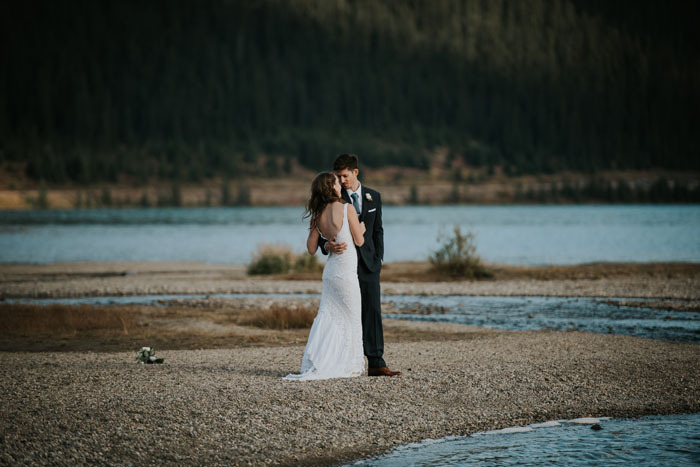 So, we booked a flight, emailed an amazing photography company we found on Instagram (Terry Photo Co. in Calgary) and started dress shopping." 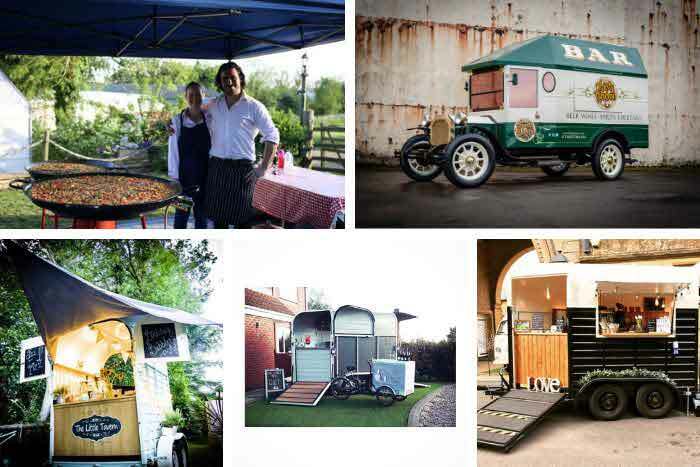 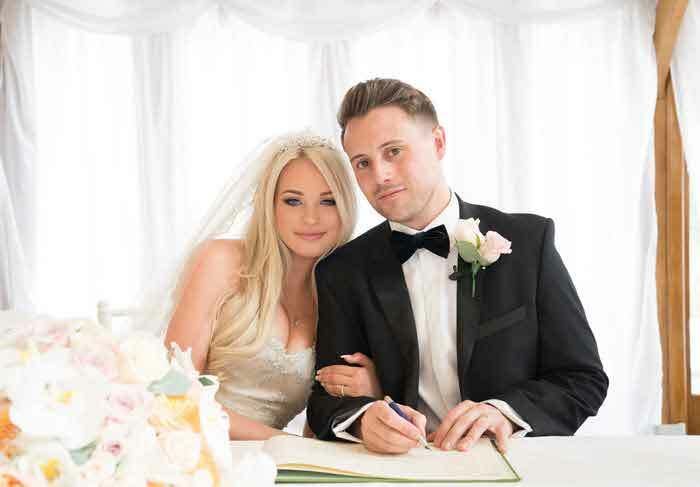 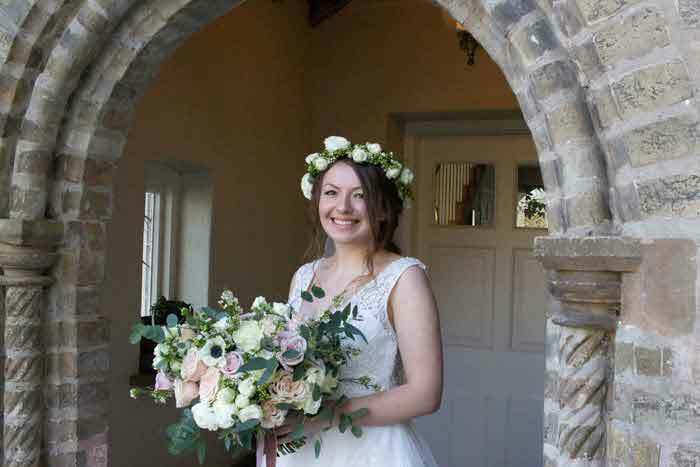 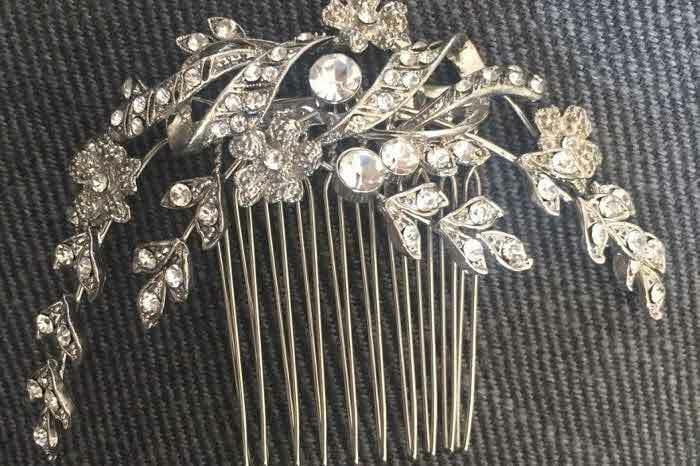 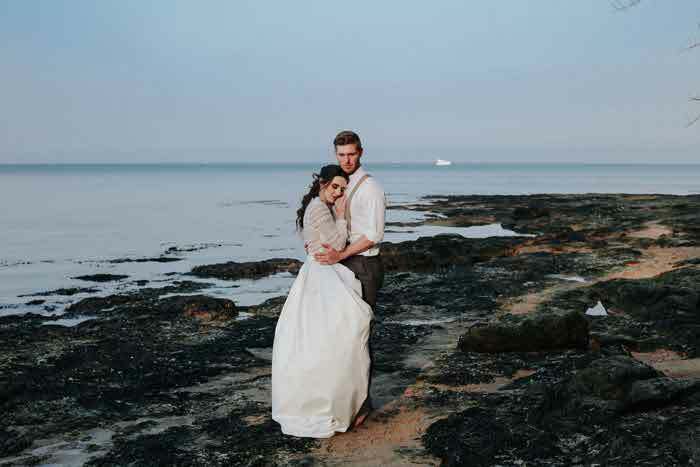 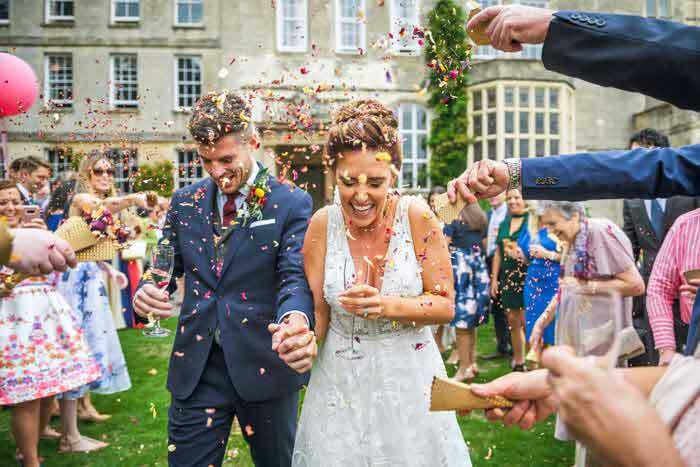 The entire wedding was planned within a couple of weeks, with visas, marriage licence, transport, accommodation and full wedding attire (including a last-minute bouquet) all to arrange for the big day. 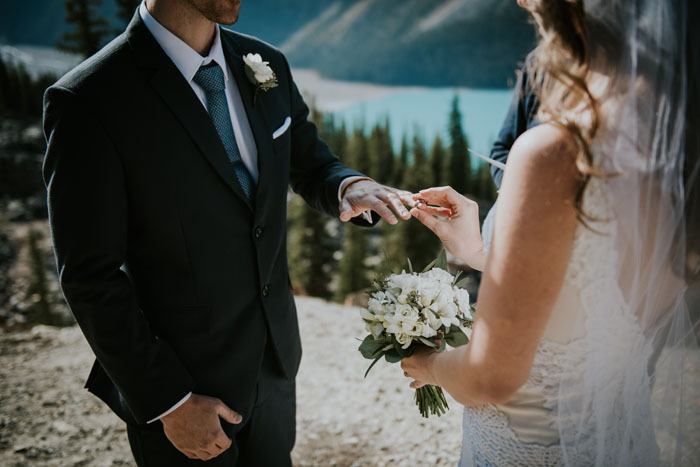 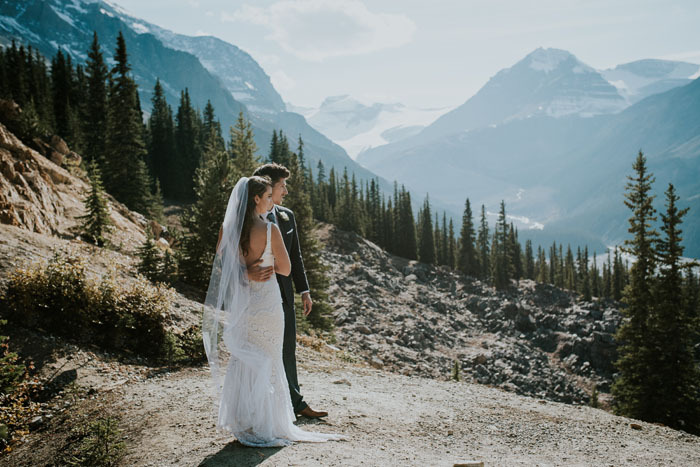 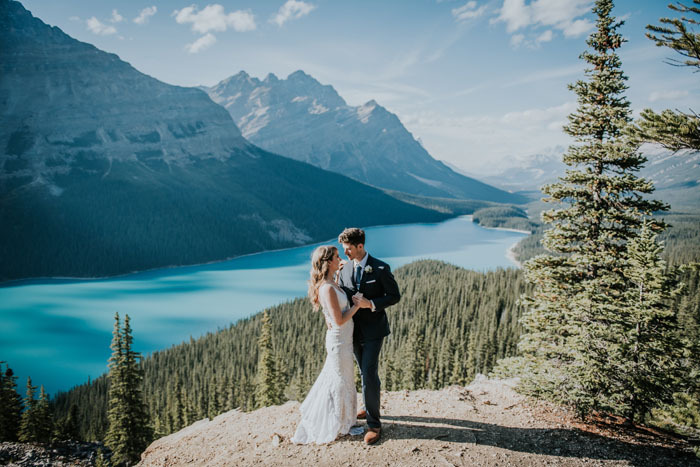 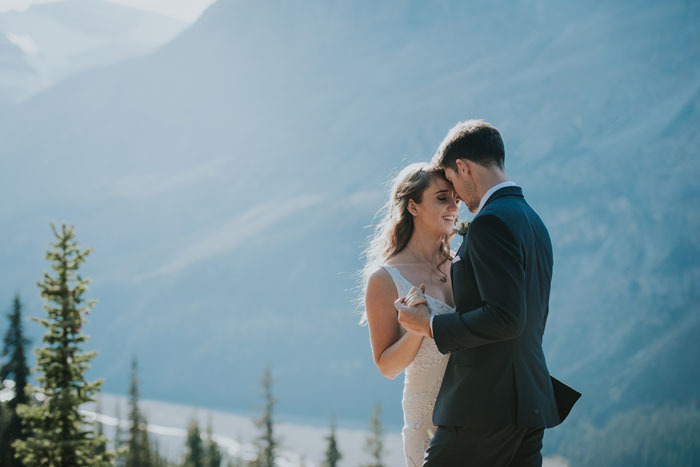 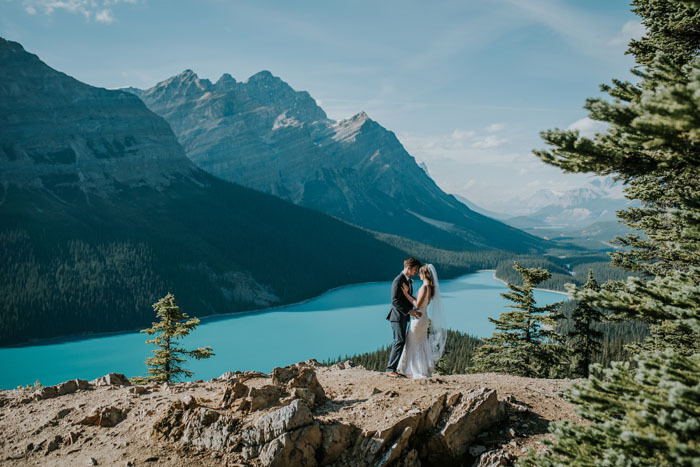 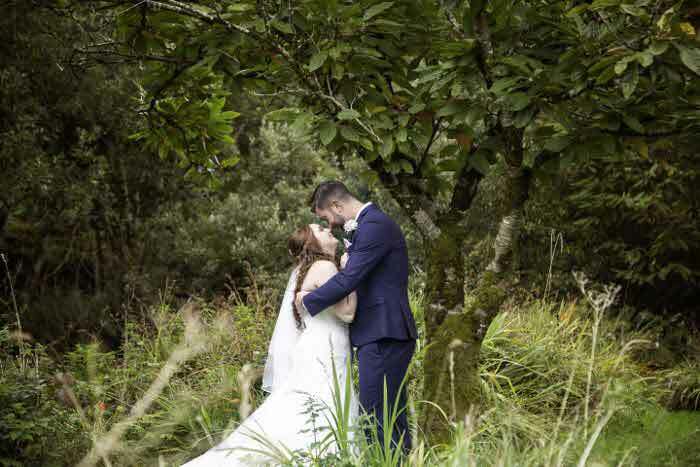 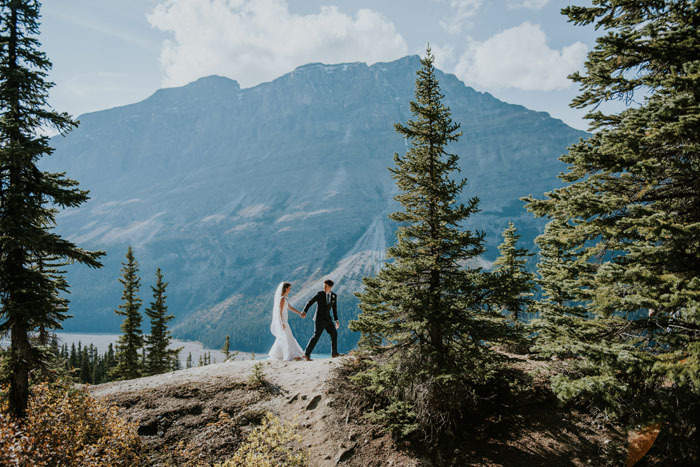 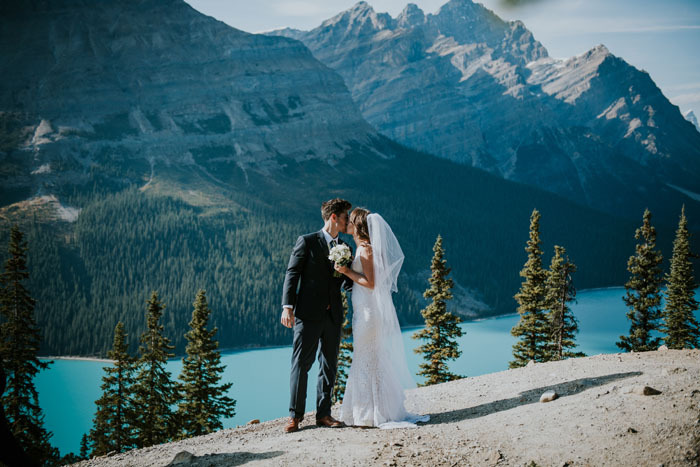 Kathryn says: "We couldn’t have hoped for better weather as we exchanged our vows overlooking one of the most beautiful lakes in the world, surrounded by the incredible Canadian Rockies."